STILE (the Italian spelling of “style”) stands for Sustainable Technologies Integrated in a Learning Experience and draws upon Appalachian roots and centuries-old Roman tradition. That, Kuzmar believes, makes the house unique. 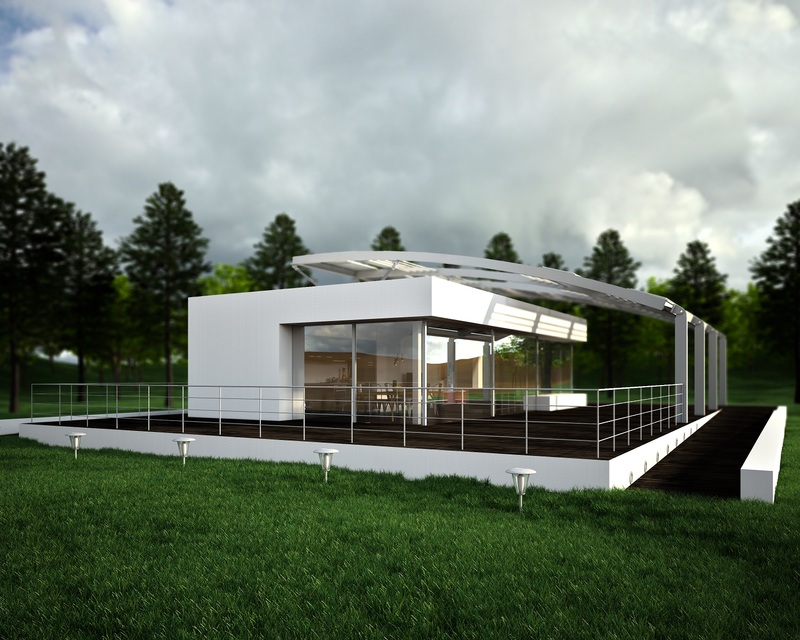 The Solar Decathlon 2015 team has designed a compact house that will bring Roman culture to West Virginia. The house is covered by an elegant, classically inspired arch that runs north to south to support solar panels and create a natural patio that will provide passive cooling. To formulate project plans, the team has had to overcome obstacles—an effort that has helped unify the group. 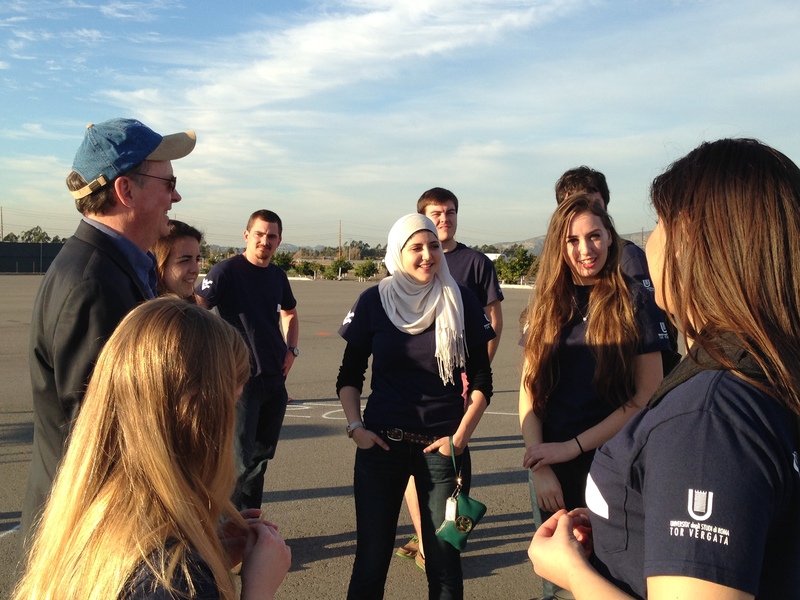 Something as simple as organizing team meetings requires careful coordination to bridge the six-hour time difference. “We worked it out so that our meetings aren’t too late there or too early here,” says Kuzmar, a Morgantown, West Virginia, native. To further team bonds, some members from West Virginia University traveled to Rome last summer to work directly on the project with their Italian teammates. “That was a new experience for all of us,” Kuzmar says. In addition, two Roman decathletes are currently studying at West Virginia University. Stefania Rossi is one of them. “It is a very interesting experience working with both universities,” Rossi says. The double-engineering major says that forging the two visions into one unified project “has been a good challenge.” As a result, she believes the house is the best of both worlds—a hybrid of old and new. While in Morgantown, the Italian decathletes can experience West Virginia’s more rustic style and the 19th-century influences that shaped the STILE project. They can also see PEAK, West Virginia University’s Solar Decathlon 2013 house, in its permanent home at the West Virginia Botanic Garden. The experience of building PEAK, an acronym for “Preserving Energy with Appalachian Knowledge,” has helped smooth the current process. In addition to house design, the two universities are collaborating closely on the logistics of transporting STILE. “We’re figuring out how to break the house down at the same time we’re putting it up,” Kuzmar says. The team credits its mentors, including principal investigator Dimitris Korakakis and experts in Rome, with helping the students gain practical experience and problem-solving skills—skills that Kuzmar, Rossi, and others hope to use in future careers in green building and clean tech. As they ready for the first assembly of the house this summer, the team is also looking ahead to other aspects of the competition. One Italian student, who happens to be writing a cookbook, is eager to plan the menus for the team’s competition dinner parties, part of the Home Life Contest. Kuzmar, who has already declared her awe of Italian cuisine, says simply, “I love the Italians.” Those mutual bonds are what give this project its zesty international flavor. 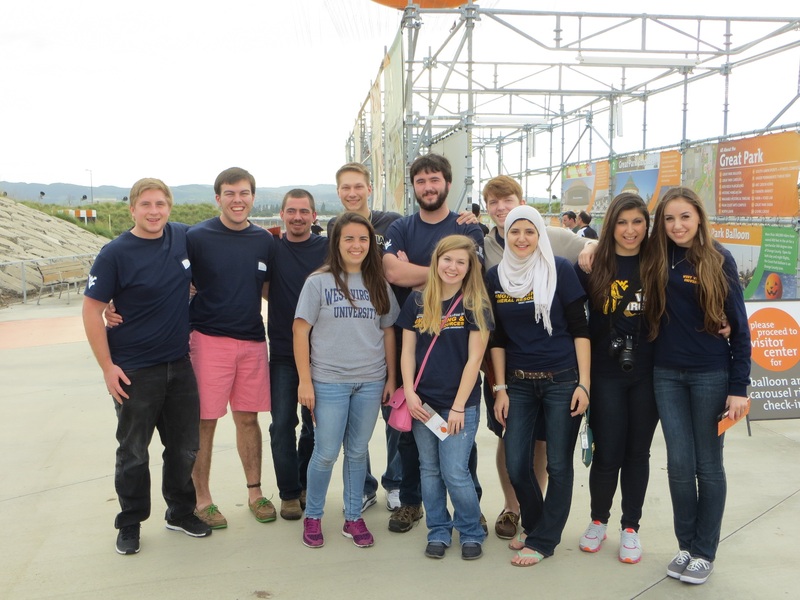 This entry was posted on Tuesday, January 20th, 2015 at 11:24 am and is filed under Home Life, Solar Decathlon, Solar Decathlon 2015, Teams, West Virginia/Rome.